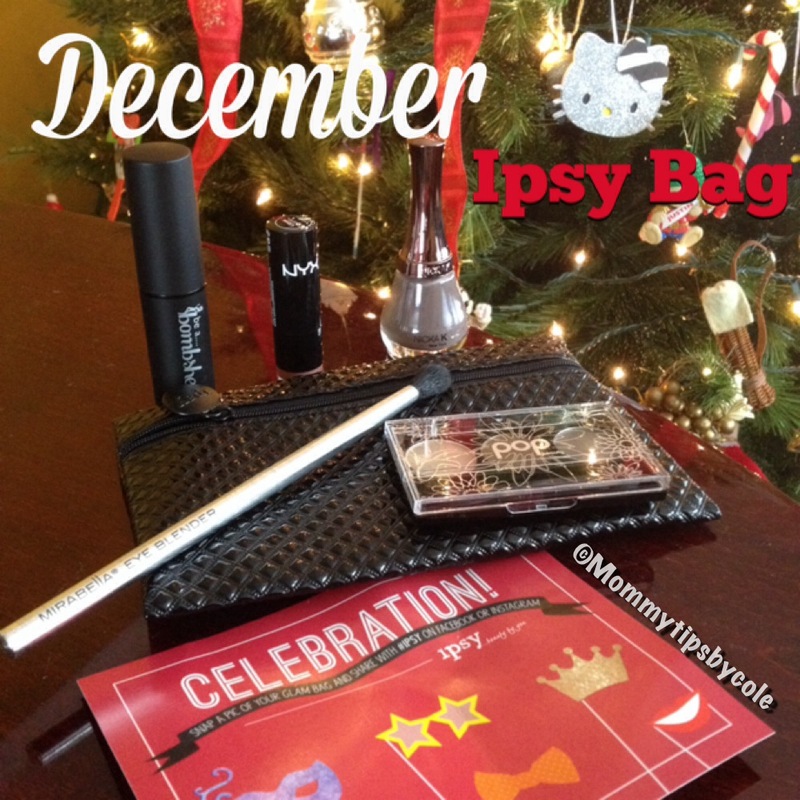 What a great way to end this year of Ipsy bags for 2013! I got ALL full size products inside my bag…that’s 4 makeup items, 1 makeup brush and 1 makeup bag…for ONLY $10 including free shipping!!! Now that is what you call a deal…or a “steal” for all you fellow makeup lovers and hoarders! I honestly don’t get to always use all of the items I’ve collected for the past 1.5yrs+ that I have been subscribed to Ipsy…but I have been able to share my new items with family and friends that I know would put it to good use. Not to mention my growing collection of makeup bags! Another form of “bags” to collect…oh to be a girl! What did you get this month? And if you are considering or have been eyeing this subscription…what are you waiting for!?!? Hurry and sign up for 2014…there may be a waiting list already! Check out Ipsy for $10/month!! !